Wasp Nest Removal services Basingstoke, Hampshire. Paul provides a Wasp Nest Removal service for the Basingstoke and Kempshott plus surrounding areas. We try our best to provide a same-day service if possible or the next day at the latest. We do not charge VAT or any other hidden fees, and we charge £45.00 to treat any wasp or hornet nest. Size of the nest or location is not a problem. 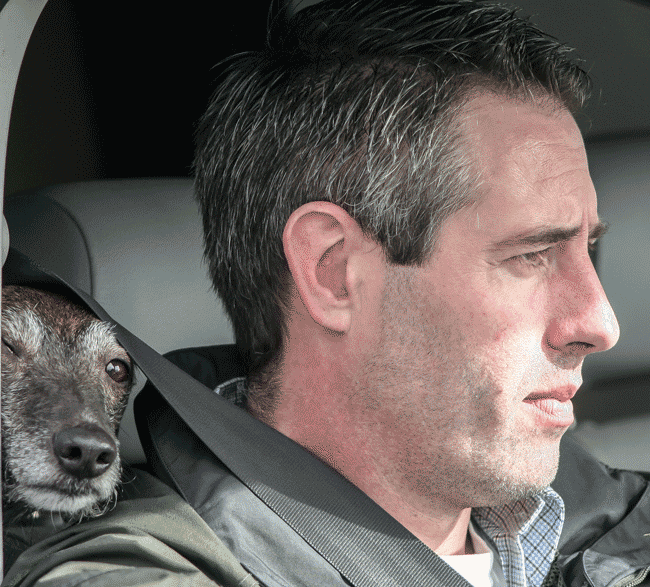 If you are just after a bit of advise we are more than happy to help. 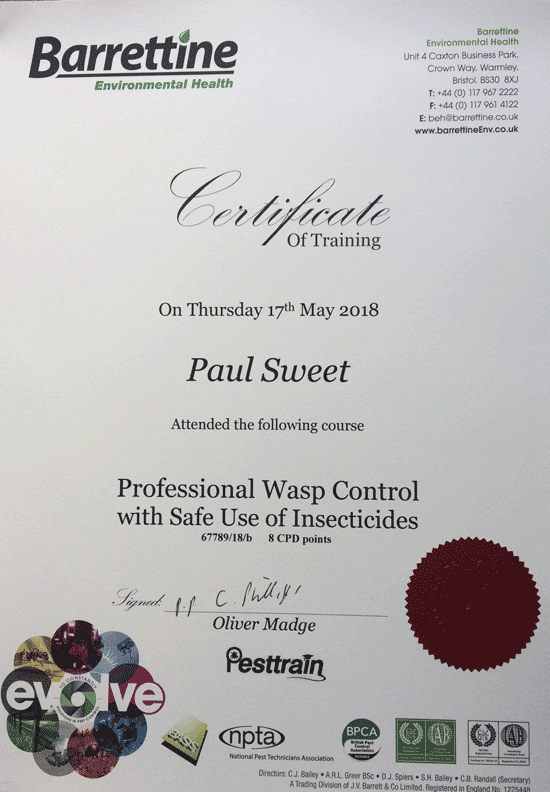 If you have a wasp or hornet problem and live in the Basingstoke (RG22) area and need to get rid of the nest fast, why not give Paul a quick phone call?